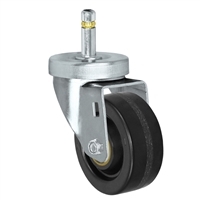 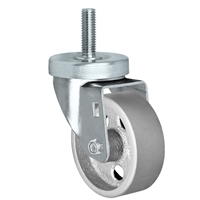 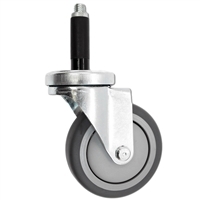 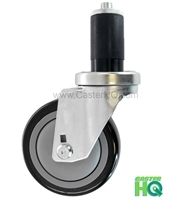 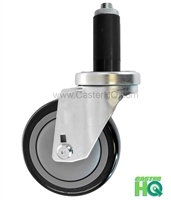 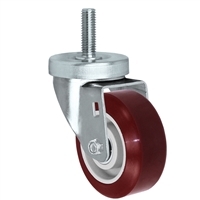 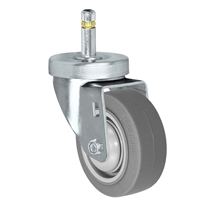 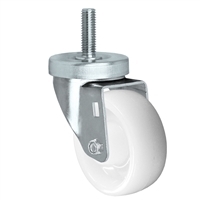 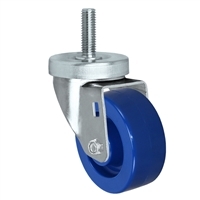 Caster HQ manufactures, stocks, and distributes Threaded Stem Casters, Grip Ring Casters also known as Friction Ring Casters, and Expansion Rubber Casters also known as Expandable Rubber Adapter Casters or Expandable Rubber Adapters. 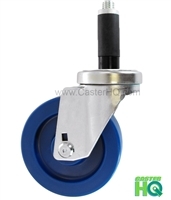 Caster HQ only supplies the highest quality casters online. 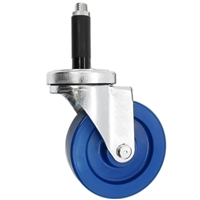 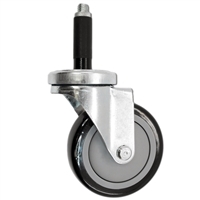 If you cant find what your looking for please Contact Us and let us know what your looking for, the items on our website is only 1/4 of that we actually stock, these are the most popular selling Casters but not everything we have to offer.